(Eph. 1:4) Does this passage teach that some people are “chosen” for heaven and others are “chosen” for hell? (Eph. 1:10) Will God save everyone in the end? (Eph. 1:23) Is Jesus incomplete without the church? (Eph. 2:1, 5) Does this verse support the Calvinist doctrine of total inability? (Eph. 2:8) Is “faith” the gift of God or is “grace” the gift of God? (Eph. 4:8) Does Paul accurately quote Psalm 68:18? (Eph. 4:9-10) What does it mean that Christ “descended into the lower parts of the earth”? (Eph. 4:14) Should we become like children or not? (Eph. 5:5-6) Is Paul teaching works here? (Eph. 6:5-9) Does the Bible support slavery? (Eph. 6:12) Are the rulers and authorities human institutions or demonic institutions? (Col. 1:14) Do modern translations want to take the blood of Christ from the Bible? (Col. 1:15, 18) Was Christ a “firstborn” in the sense of being a created being? (Col. 1:20) Does this passage teach universalism? (Col. 1:21-23) Does this verse threaten eternal security? (Col. 1:23) Did Paul really believe that the entire world had heard the gospel at this point? (Col. 1:24) Was the Cross insufficient? (Col. 2:8) Is it wrong for Christians to study philosophy? (Col. 2:11-13) Does this passage support infant baptism? (Col. 3:22) Does the Bible support slavery? (Col. 4:16) Did Paul write a lost letter to the church of Laodicea? (1 Thess. 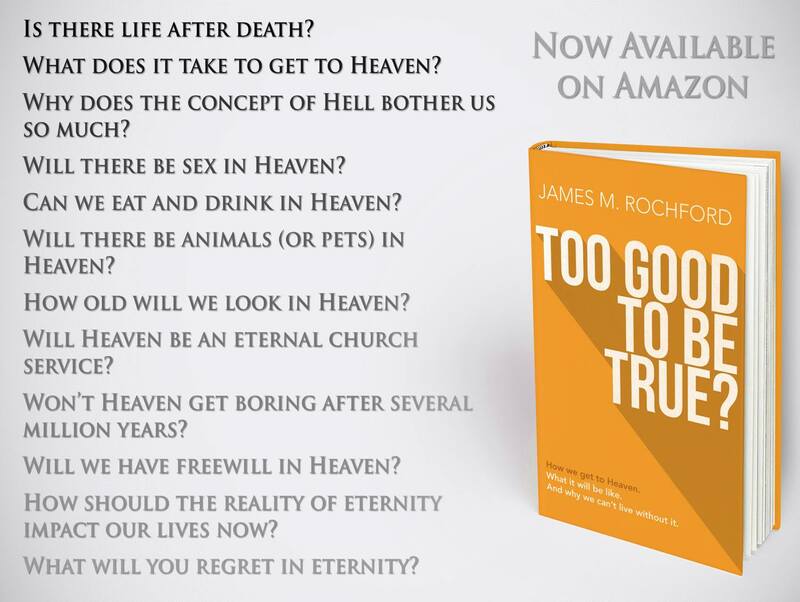 1:4) Does God choose some for heaven and others for hell? (1 Thess. 2:14-16) Did Paul hate the Jews? (1 Thess. 2:14-16) Was this passage added by later scribes, or did Paul really write this? (1 Thess. 3:1-6) Does Paul’s history contradict Luke’s in the Book of Acts? (1 Thess. 4:4) Does “vessel” refer to our wife or our own body? (1 Thess. 4:13) Did Paul believe in soul-sleep? (1 Thess. 4:15) Did Paul believe Christ would return in his lifetime? (1 Thess. 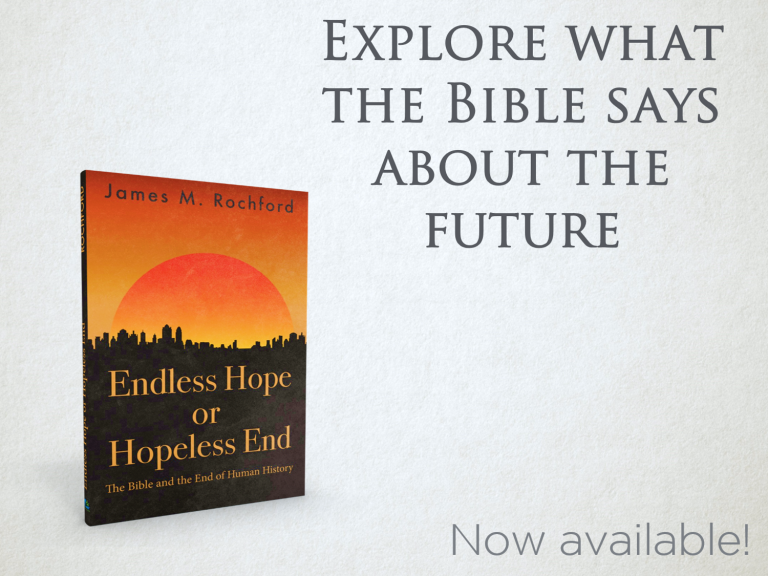 4:16-17) Does this describe a pre-tribulation rapture or a post-tribulation rapture of the church? (2 Thess. 1:9) Is hell really annihilation of the soul? (2 Thess. 2:1-8) Does this passage describe the rapture? (2 Thess. 2:6-7) Who is the restrainer? (2 Thess. 2:9-12) A deluding influence? (2 Thess. 2:15) Does this passage support the Roman Catholic doctrine of the teaching magisterium?